Alan and I are finally checked off a major bucket list trip with a Silversea Arctic cruise. 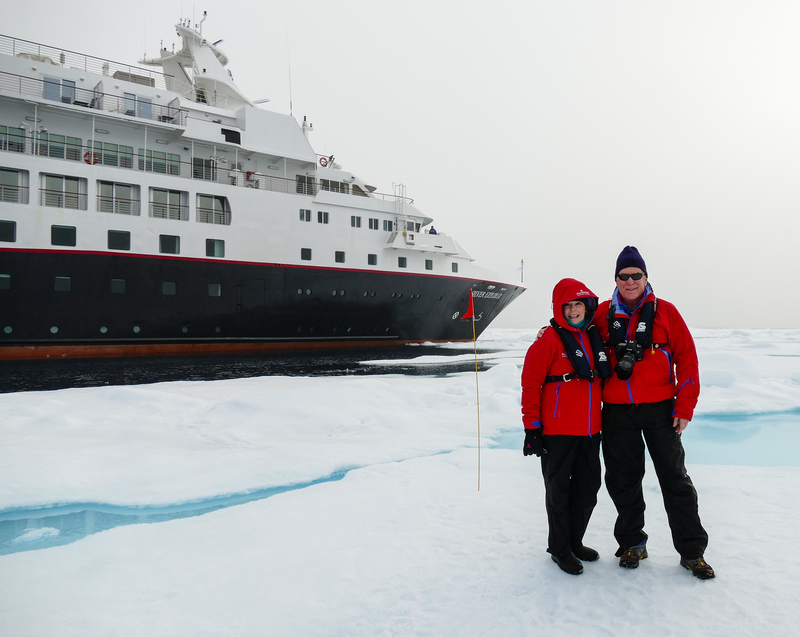 Not only did we see polar bears—a couple—but we also experienced our first expedition cruise. 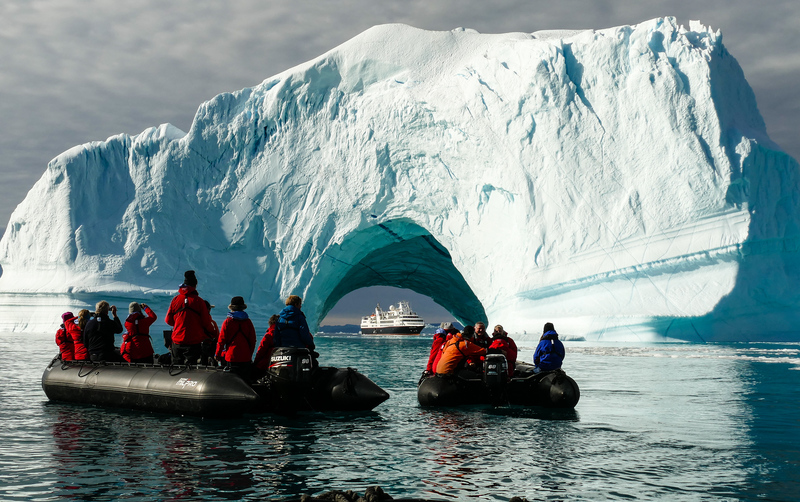 Click through our articles to discover the active boomer adventures that you can have on an Arctic expedition cruise. 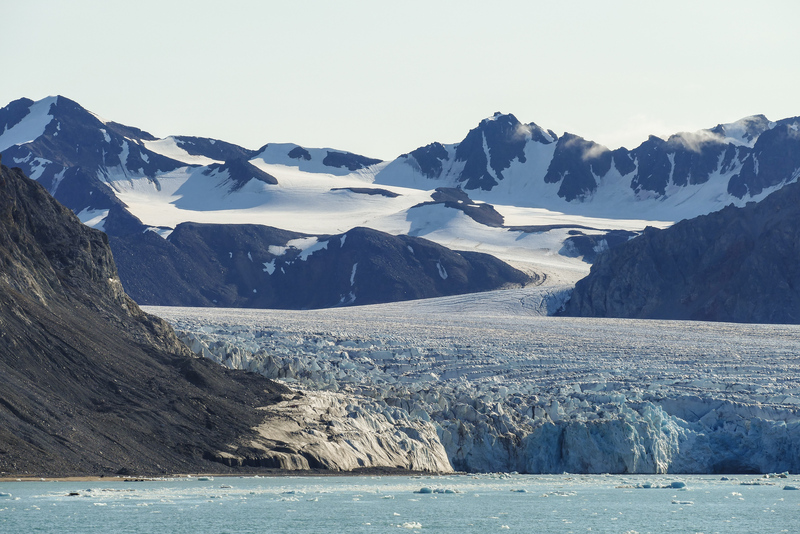 And make sure your itinerary includes Greenland like ours did. 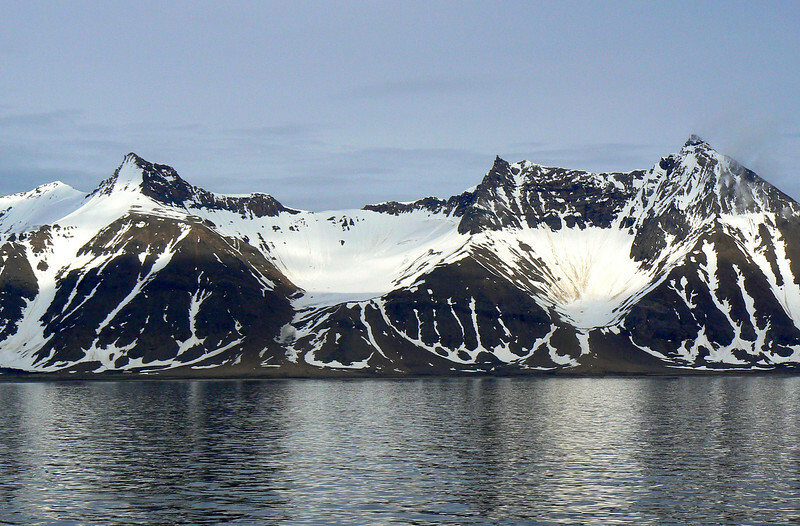 We’re Going on an Arctic Cruise with Silversea! For fourteen days, Silver Explorer will cruise the Arctic region. What do you think of our Arctic cruise itinerary? Do you like to push yourself while traveling? Find out how Donna overcame her fear while Hiking 14th July Glacier. As our zodiac approaches, the hulking bodies of a bellowing walrus herd stretch out before us. 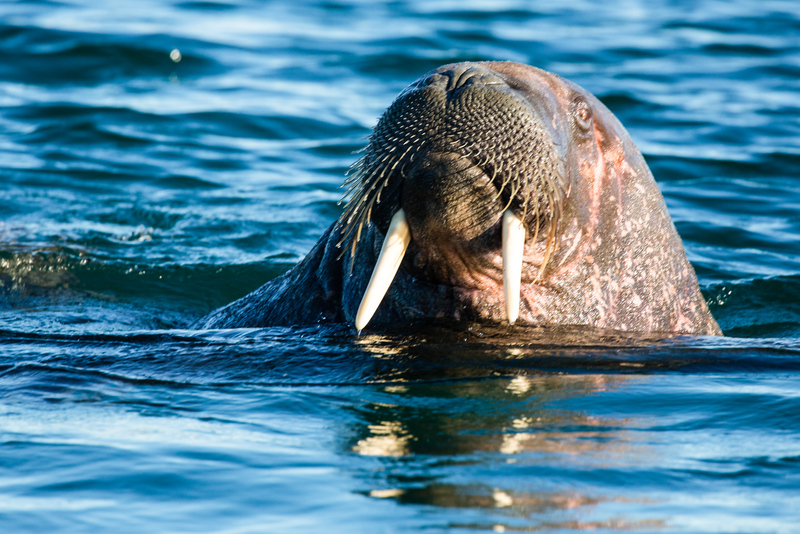 Click to read more about our experience Walrus Watching in the Arctic. 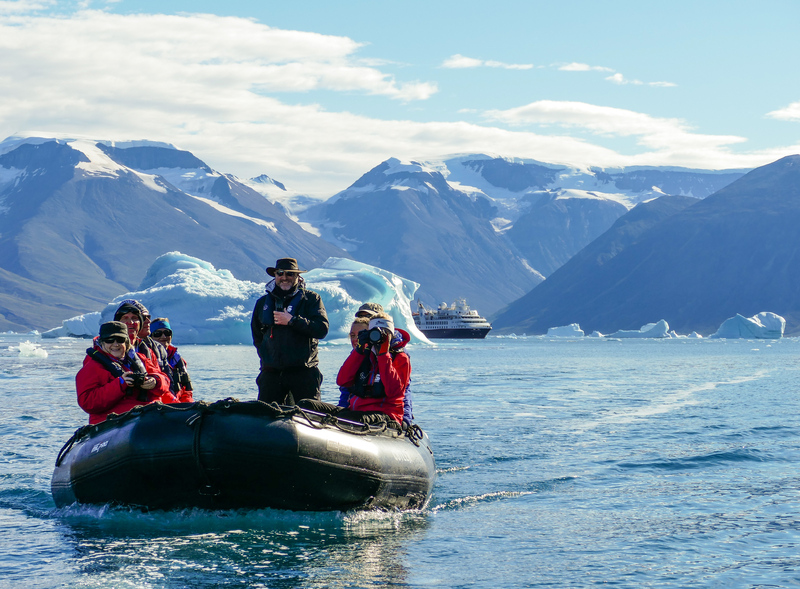 When the Silver Explorer sails through Scoresbysund as part of an Arctic itinerary, the zodiac ride at Red Island, or Rodeo O, is one of the highlights. Read more about our experience exploring the Iceberg Graveyard at Red Island. For as long as I can remember, I’ve been fascinated with cruising to the edge of the Arctic ice pack and I finally made that dream a beautiful reality. Read all about our Journey to the Arctic Ice. On an iceberg hunting excursion in Greenland, Alan and I hit the photography jackpot. Take a look at our experience Read all about our Hunting Icebergs in Greenland on a Silversea Expedition Cruise.